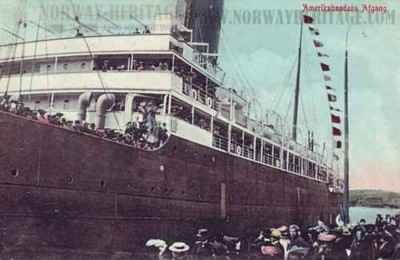 The First World War, the Great War, the War To End All Wars or World War I began on July 28, 1914 but it wasn’t until America’s involvement became imminent that most Americans living in Germany and Europe for the most part felt pressured off the Continent. 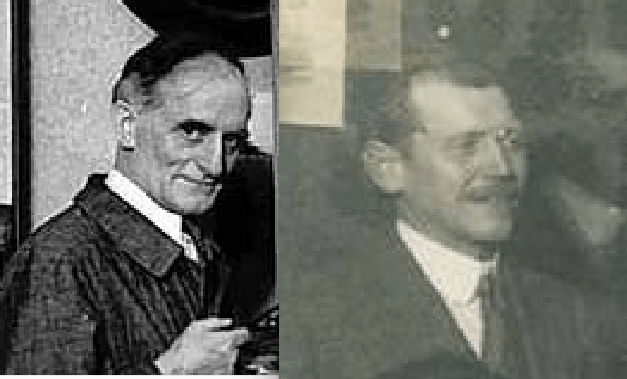 Grell even applied for an extension in 1915 to stay longer so he could continue exhibiting, training and for what foundation researchers believe; teaching at the University of Munich. 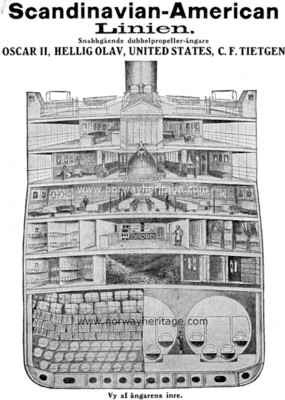 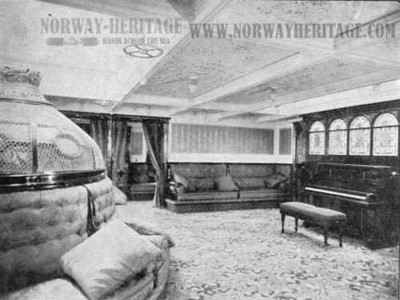 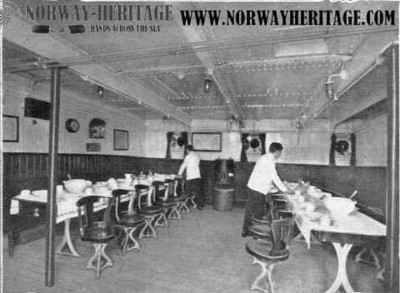 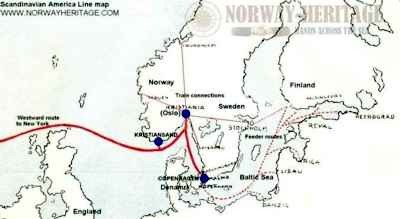 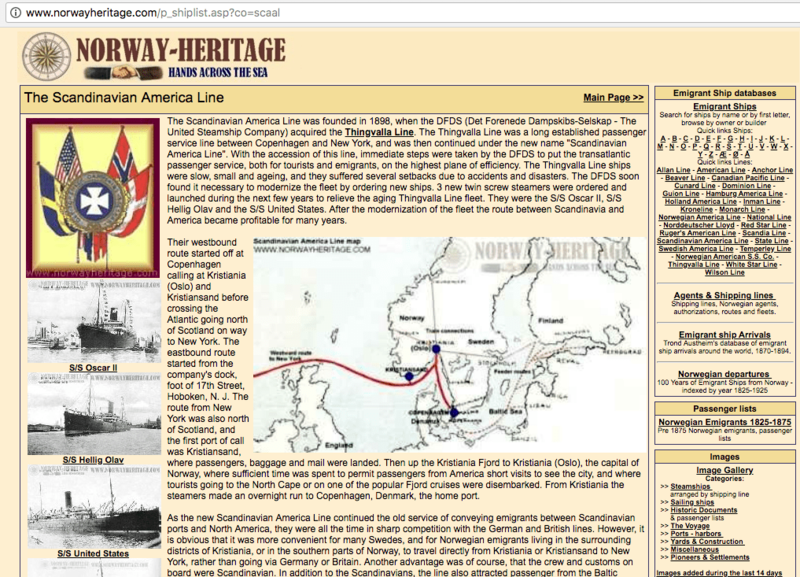 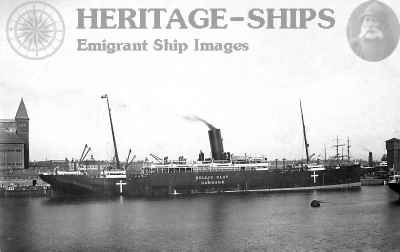 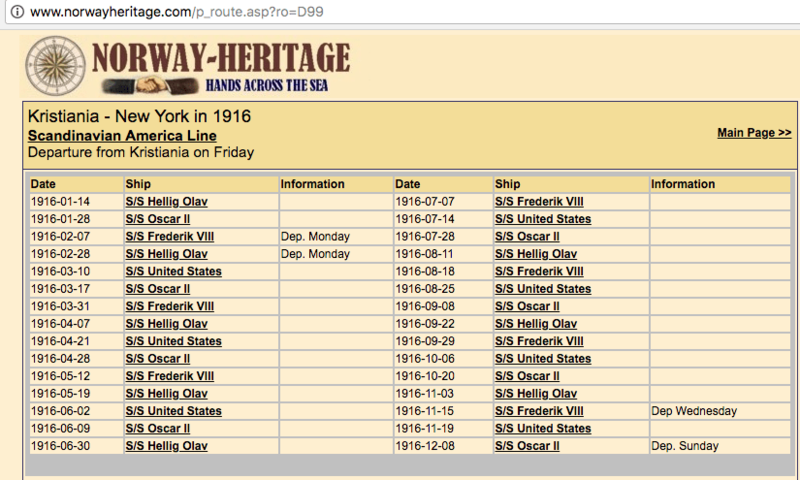 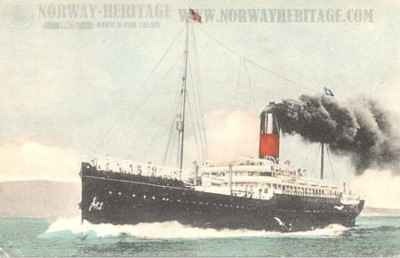 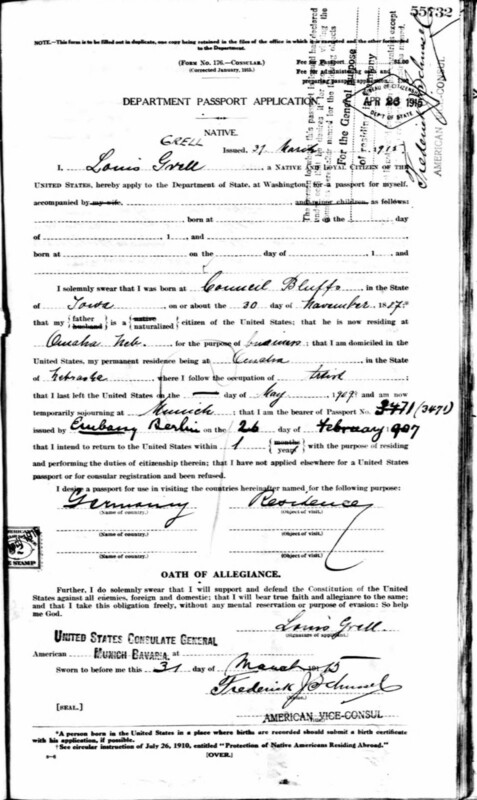 However, on May 18, 1916, Grell boarded the S.S. Hellig Olav in Copenhagen, Denmark for Amerika through Norway. 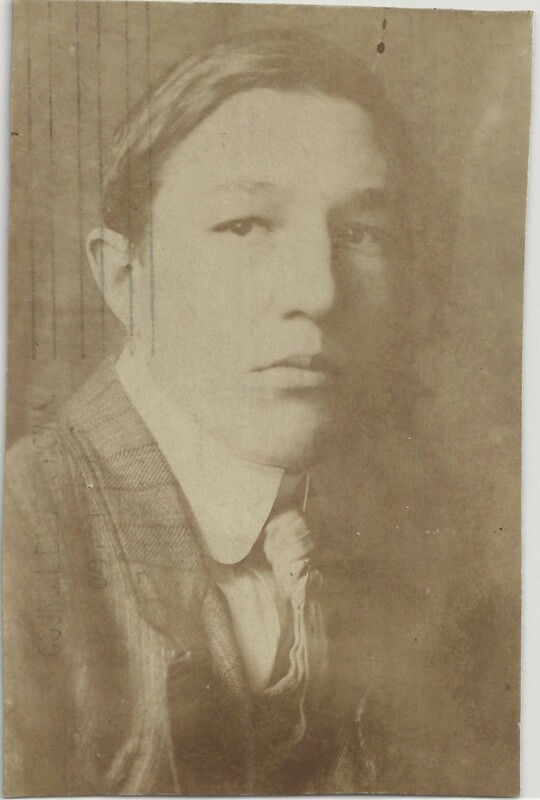 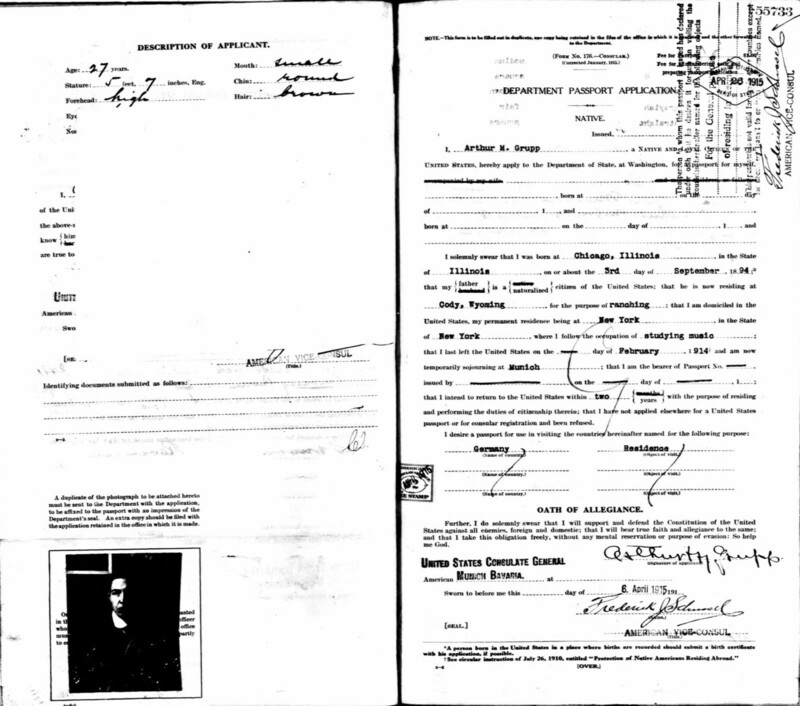 He would arrive twelve days later on May 30, 1916 in New York City where he would stay until mid September, when he moved to Chicago although he wrote his address on the passenger list as “corner of Ohio & State Ave Chicago ILL.” The address was referring to Tree Studios where Hennings was living. 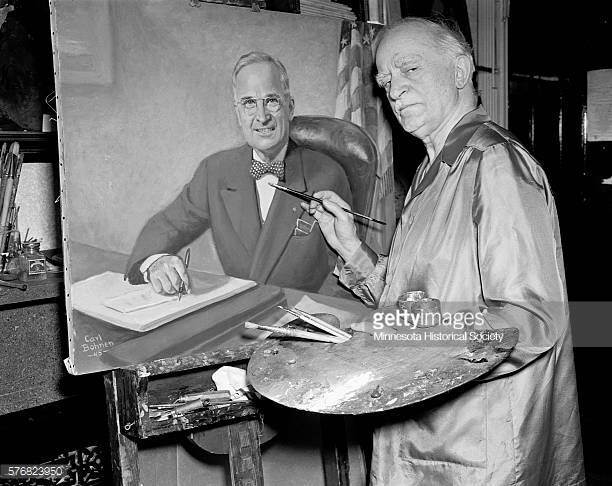 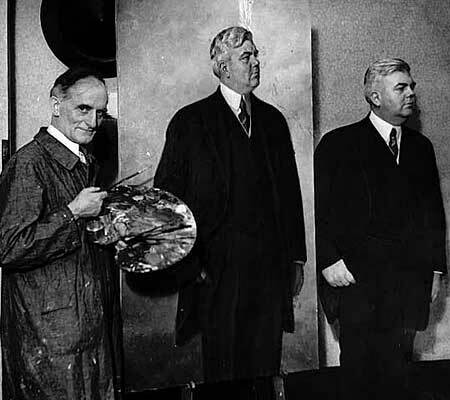 Grell would paint large stage sets while in New York before getting involved in mural and portrait work based out of Chicago. 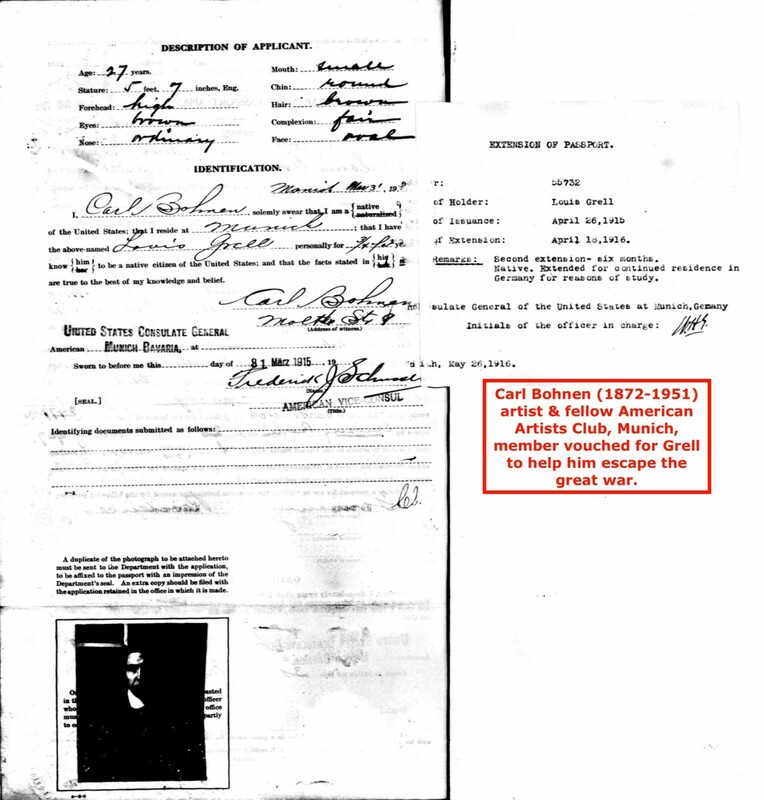 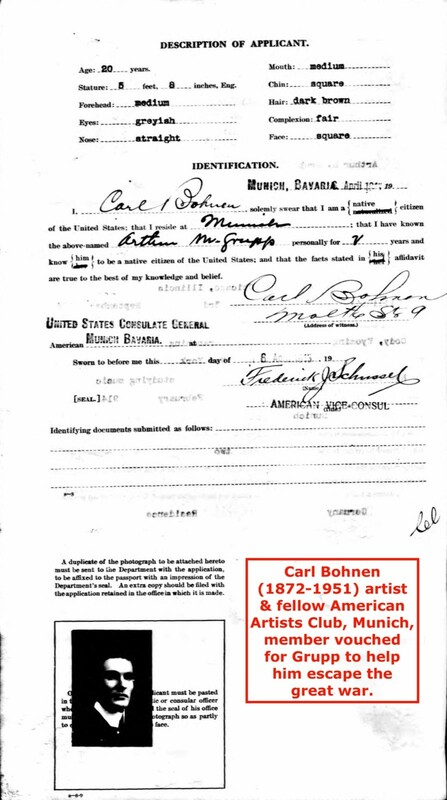 Carl Bohnen (1871-1951), fellow American artist, vouched for Grell and other artists helping them get passports so they could escape Germany before the war consumed them. 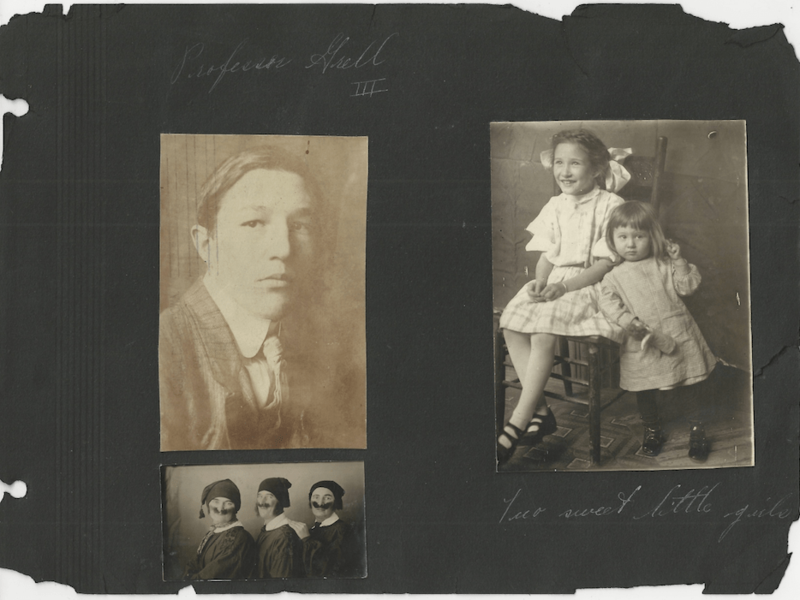 The photo pages come from Grell’s younger sister Helen’s family photo album where she claims that Grell was a professor in Munich in 1915. 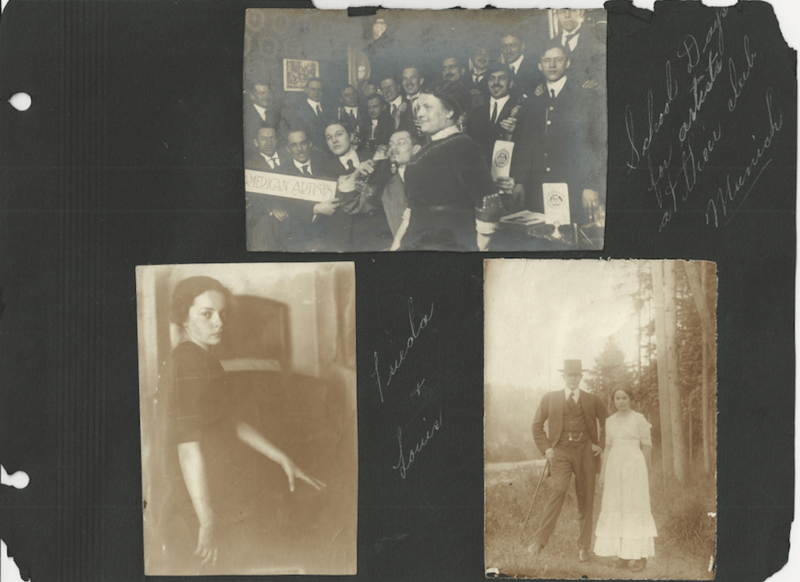 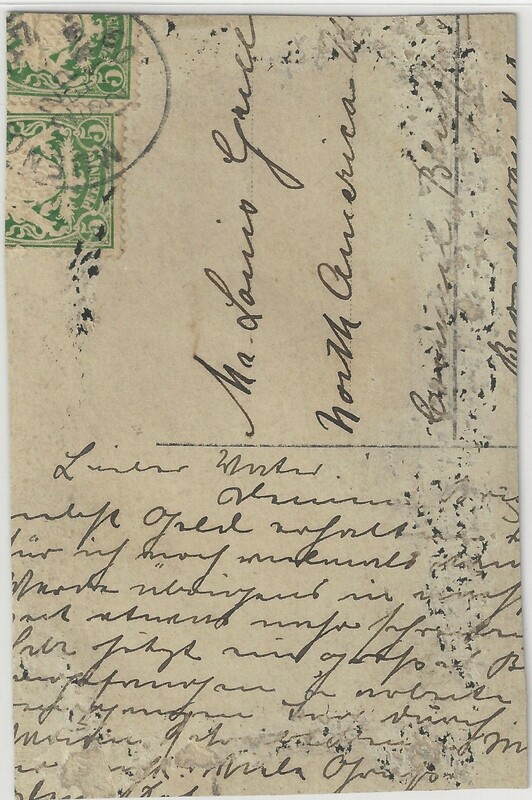 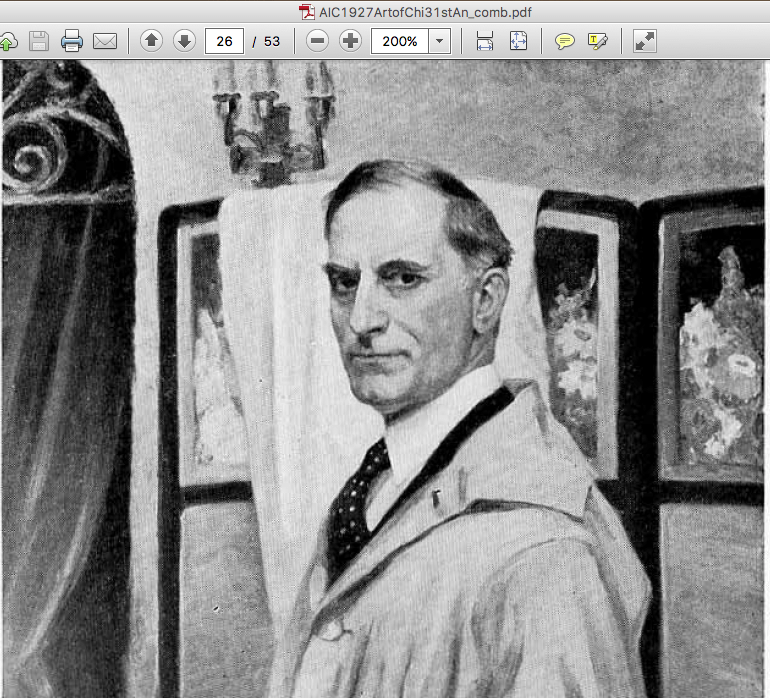 Professor Grell III and some lovely pictures of Grell and Friedl in Munich before the war. 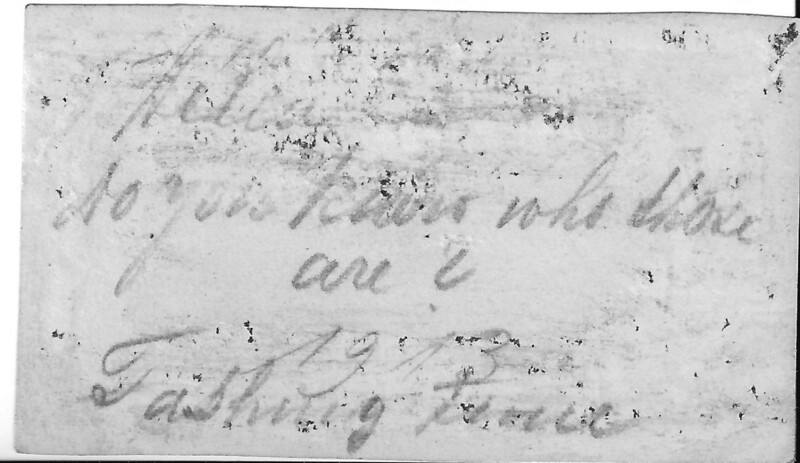 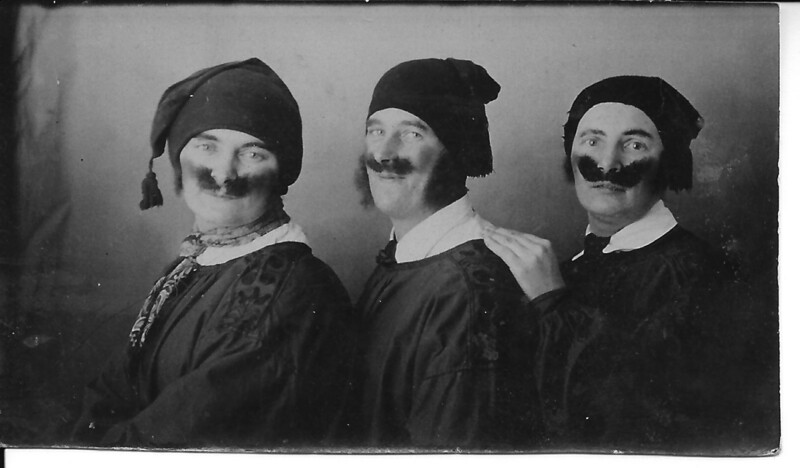 The three dudes’ photo is from 1913 and written on verso by Grell: “Helen, do you know who those are? 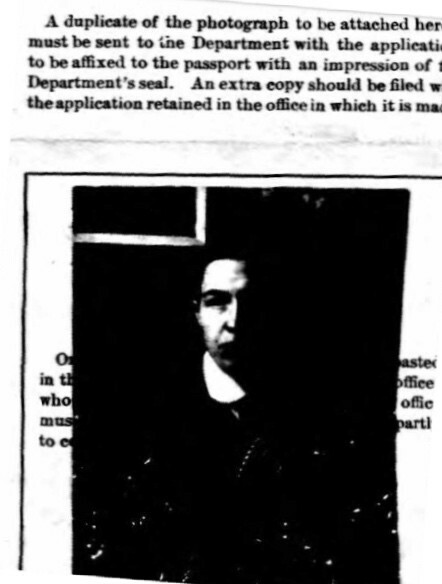 1913 Fashing Time” implying that Helen had met the other two men. 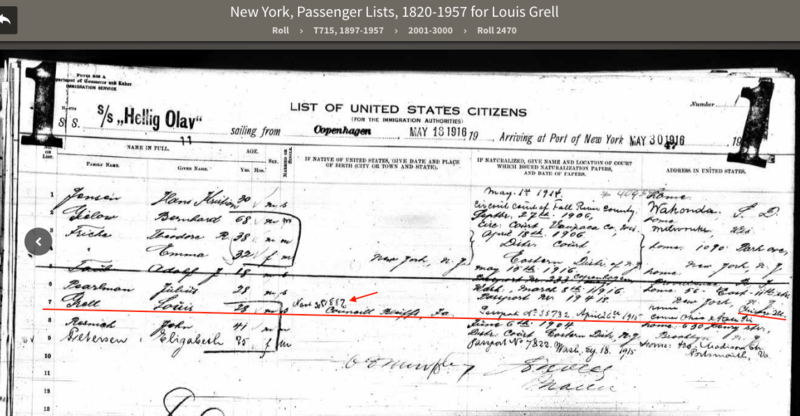 Grell is in the middle.